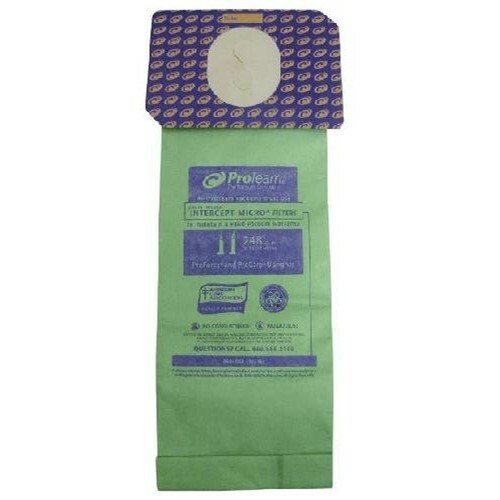 Maximize your cleaning efficiency by using only genuine ProTeam filters. These filters come in a pack of 10. To safeguard the Indoor Air Quality of your facilities and to optimize the performance of your vacuum cleaner, change filters once they are half full.